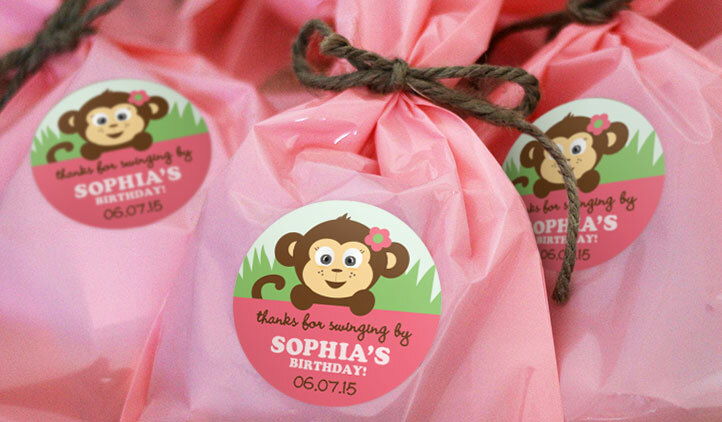 Thank you stickers are a beautiful way to decorate favors to show appreciation toward your guests. 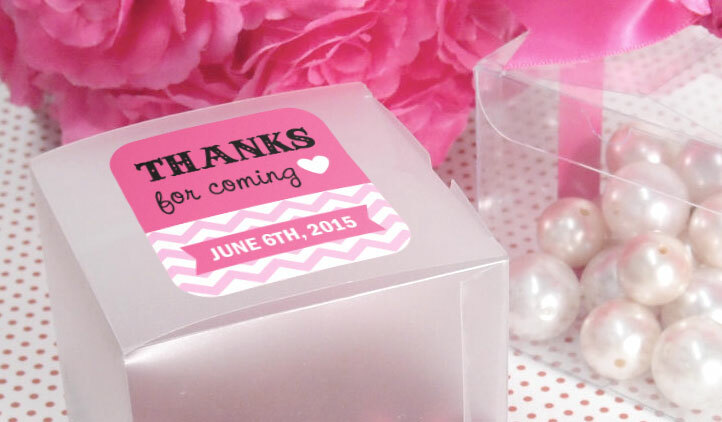 Streamline the process by creating personalized thank you stickers with StickerYou! Choose from a wide range of designs or upload your own. 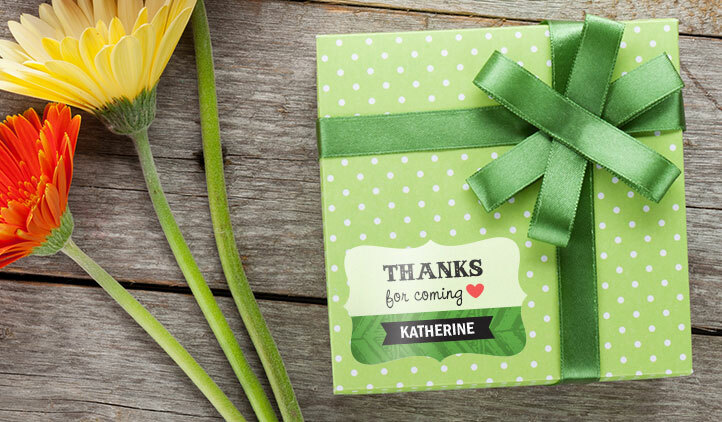 For a fun, creative way to thank your guests for coming to your event, for presents, holiday cards, or just for being there, say it with love with thank you stickers from StickerYou! Better than thank you notes, you can get creative with making your own stickers to impress your recipients. Whether for guests from a birthday party, holiday party, even a charity event, saying thanks with stickers put a great spin on all those generic cards, as a special way to show you care. If you’re including a gift with your note, you can stick the stickers directly on the gift box, or bag. If the recipients want to save them afterwards, they are easily removable so they won’t tear apart. Or, make a note and stick them in the cards for a fun bonus. Rather than make a lot of wedding thank you cards, save some time and throw a unique spin after your wedding by thanking them with a sticker. Let your creativity shine when you make thank you stickers. Include photos, favorite animals, characters, or colors of your recipients. 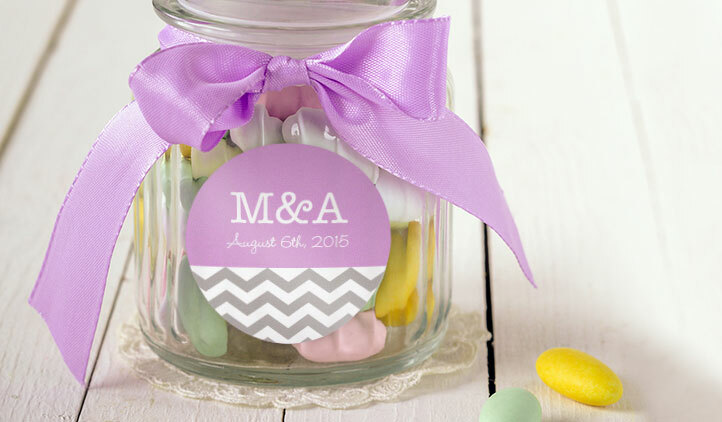 Make a note of the special day that you celebrated, and you and your guest will remember it for years to come. 3 reasons why stickers and temporary tattoos may be the best marketing arsenal in your toolbox. Whether you're running a fundraising event, raising awareness for a cause or just spreading some goodwill and appreciation, we have an idea that will make others take notice.